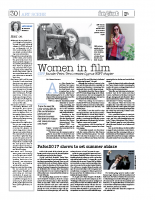 As a film director herself, Petra Terzi knows first-hand the difficulties that female movie-makers face in the industry, thereby perfectly positioning her to set up the Cyprus chapter of the international Women in Film & Television (WIFT) organisation. 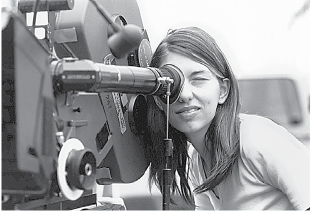 WIFT is a dynamic international body dedicated to empowering, promoting, and mentoring professionals in the entertainment, communication and media industries. 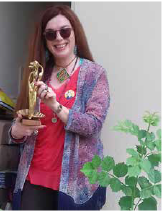 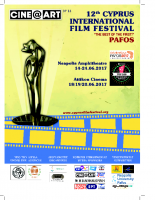 Speaking to the Cyprus Weekly, Terzi, also the founder and director of the Cyprus International Film Festival (CIFF) – currently under way in Paphos – revealed what prompted her to create the local chapter.